A perfect balance that exhales hints of white peach and apricot. The peppery and warm finish will strengthen the beautiful balance of this 2010 vintage between generosity and elegance. Our vintage cuvée from the great year 2010, aged on the lees for 7 years, is the result of a selection of Chardonnay 50% and Pinot Noir 50% grapes in the Grands Crus of the Côte des Blancs and the Montagne de Reims. The low dosage of the liquor, skillfully prepared by the Cellar Master, and its long aging of 9 months minimum after disgorgement, give it all its richness and allow the full expression of the Chardonnay, emblematic grape variety of the refined and audacious style of the House. 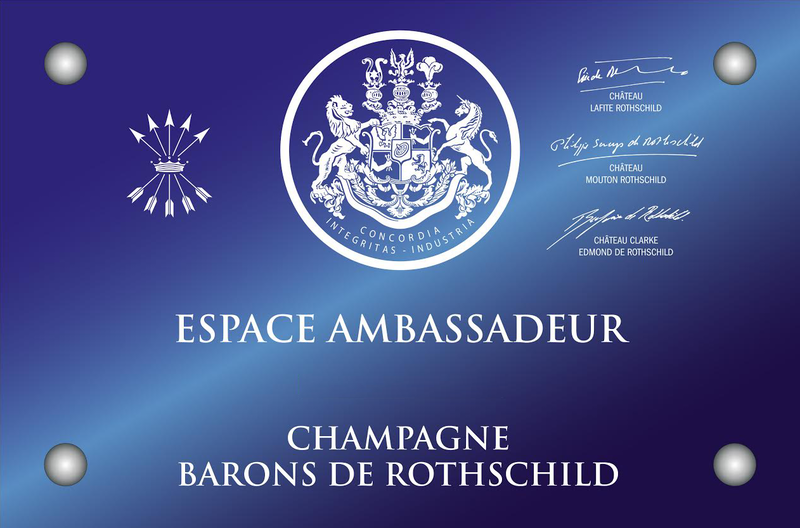 The Millésime 2010 Barons de Rothschild is the result of a year of exceptional weather, marked by drought, abundant rains that appear just before harvest, a vintage of great potential and wines of great concentration. Autumn was ideal and brought the Champagne quietly to winter in optimal conditions. The snow covered the vineyards of Champagne from December to January with an average temperature of 0 °C. The vines grew rapidly; we quickly passed the first leaves, buds and then small grapes. The month of July was impacted by heavy rainfall followed by a tumultuous weather in August. 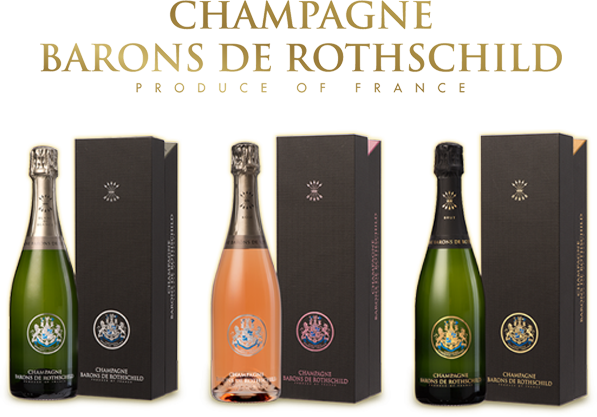 In September, the good weather returns which allowed the House Barons de Rothschild to harvest a very beautiful Millésime 2010. 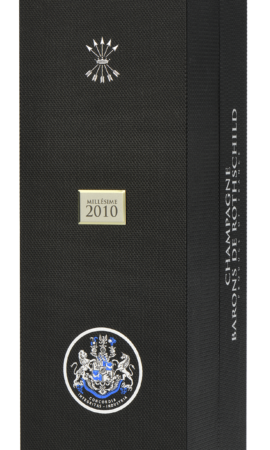 The Millésime 2010 Brut is distinguished by a beautiful crystalline golden color with gold highlights. 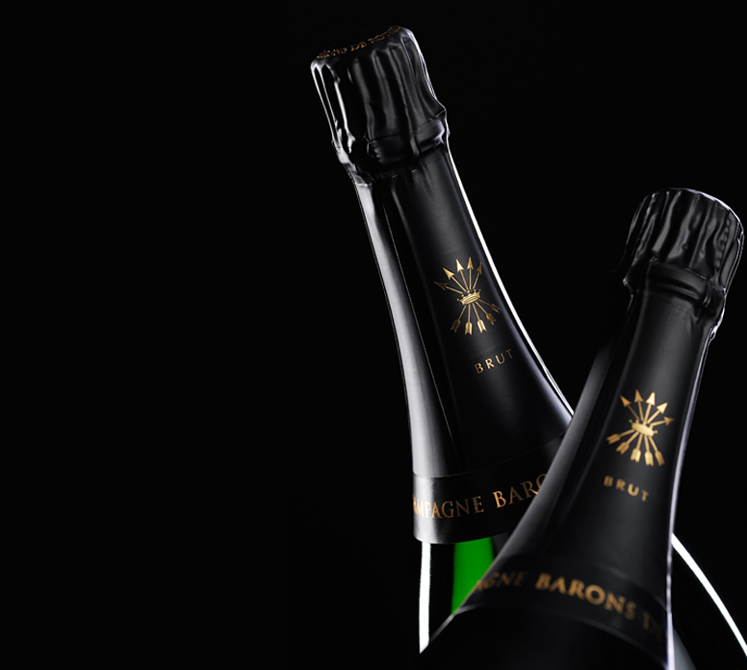 The effervescence is fine, persistent and presents a fine cord with delicate bubbles. The nose is very expressive, revealing freshness, finesse and complexity. 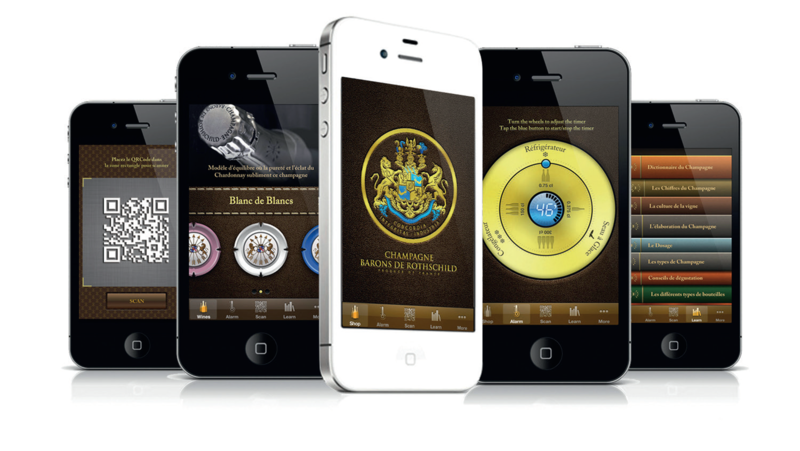 It exhales aromas of white fresh fruits evolving on spicy notes of licorice, pepper and sweet spices. 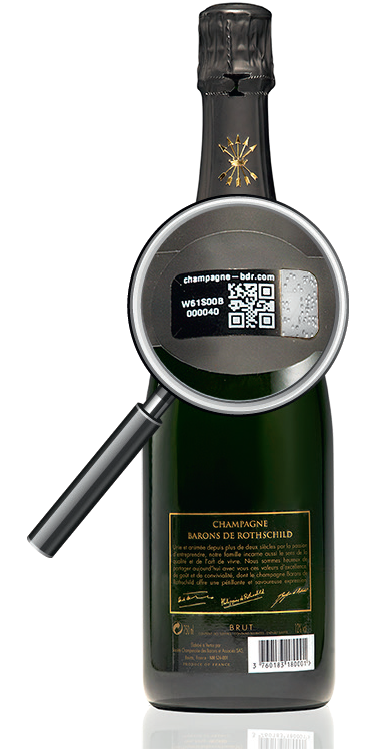 This great champagne already has some notes of evolution on gourmet fruits, almost candied. 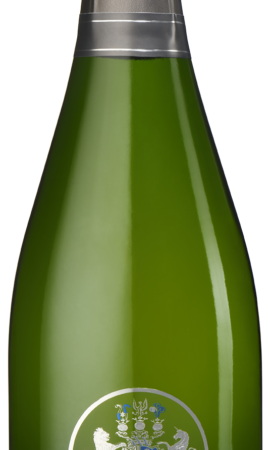 The attack in the mouth is precise and lemony, dominated by subtle aromas of pear and peach. It gives way to an extraordinary length and tension, subtly dosed, giving this excellent vintage a perfect balance between elegance and generosity.